Sanket Mukadam is a renowned artist from India (Mumbai) who has been in the Latin scenes for more than 10 years. Sanket started teaching in a dance school in 2009. He started his own dance school in 2012 known as the ‘Step-n-Step Salsa Dance Academy’ which now has its branches all over Mumbai and Thane (a suburb of Mumbai). He specializes in teaching dance styles particularly Salsa (On1), Mambo, Bachata (Moderna and Dominican), Rueda de Casino, Boogaloo, Cha Cha Cha. 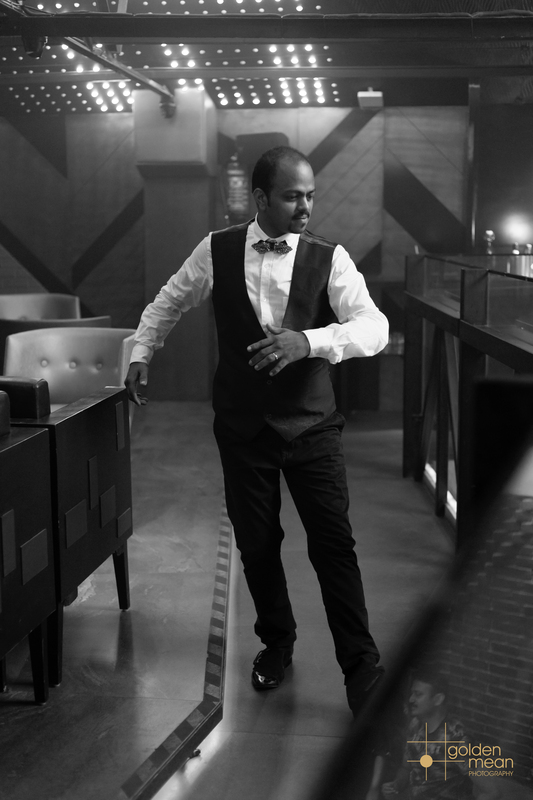 After being a part of many International Salsa Festivals happening in India as a promoter, performer and artist, he has also extended his talent to be a part of the International Dance Festivals like Singapore Latin Extravaganza. He is a part of the Indian Mambo Project curated by Sovit & Satyaki from India. He has trained under many national and international artists namely, Sovit & Satyaki, Bhavin & Soonruta, Alex Diaz, Super Mario, Adolfo and Tania, Fernando Sosa, Charlie Garcia, Andrea & Silvia, Gaby & Estefy, Rodrigo & Bersy, Moe Flex, Karen & Ricardo, Osbanis & Annetta, Srini Varadharajan, Cuban Salsa Indonesia in the form of teacher training and boot camps. Sanket and his team put up grand annual shows ‘The Latin Stop’ and fundraising events as well. He is well known for conducting workshops in and out of his city. He has conducted international workshops in Indonesia and Dubai. He is the organizer of ‘Latino Fiesta’ which is a one day Latin dance festival in his city; organized with the intention of having affordable and effective learning from different artists from all over India in one day. He continues his classical dance education and has been a part of the troop which performs nationally and internationally curated by Mrs. Sonia Parchure. He is well trained in folk dance styles. As he continues to spread his love for dancing to thousands of hearts, he is more than excited to be at this grand festival happening in Malaysia this year!